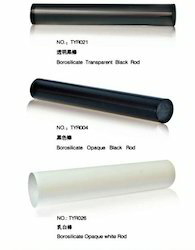 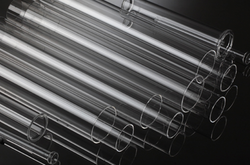 Our range of products include borosilicate glass rod, borosilicate glass tube, borosilicate tube glass tubes all sizes color & clear and borosilicate glass tubes. 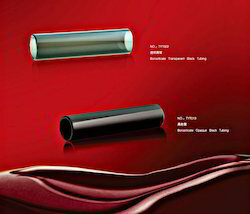 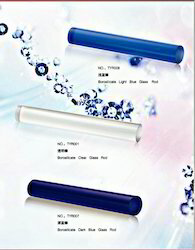 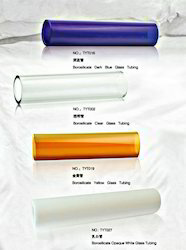 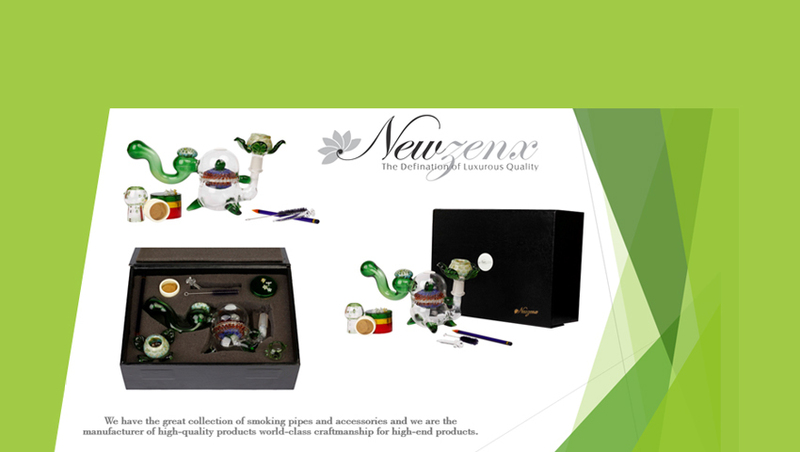 100% purity low melting power and super shining glass. 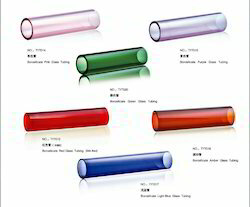 Borosilicate Glass Tubes We are dealing with best quality borosilicate glass tubing & rod,100% purity low melting power and super shining glass. 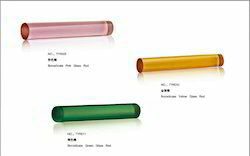 if you have any query like size colors and anything else you can contact us hassle free this mobile number. 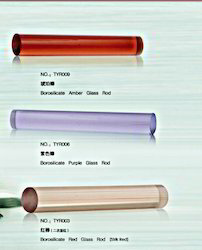 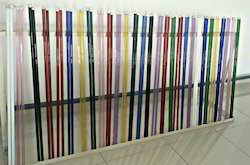 We are leading wholesaler and Distributor of Borosilicate Glass Tubes in color & clear, We are dealing with best quality borosilicate glass tubing & rod,100% purity low melting power and super shining glass. 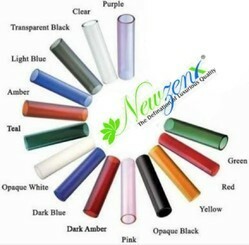 if you have any query like size colors and anything else you can contact directly.